With high pollen levels sweeping across the country, Insure The Box, the global pioneer of telematics-based car insurance, is warning young drivers to check the strength of any medication they might be taking. Common over-the-counter hay fever treatments can affect hearing, vision and reaction times, all of which can severely impact a motorist at the wheel. Recent research has found that one in 25 drivers with hay fever admit to having had an accident as a result of driving after taking allergy medication. This is despite the fact that if pulled over and deemed unfit to drive due to the effects of said medication they could be subject to an unlimited fine or even a prison sentence. Insure The Box believes that young and new drivers in particular could be unaware of just how serious the side effects of common over-the-counter medications can be, and that all drugs, whether prescribed, over the counter or illegal, are covered by the same laws. Side effects of standard hay fever treatments include drowsiness, dizziness and nausea. It’s important, therefore, that hay fever sufferers read any accompanying literature before considering whether they’re fit to drive. Simon Rewell, Road Safety Manager at Insure The Box, comments, “Hay fever causes misery for millions of people in the UK and many head to their local chemist for tablets and other treatments. 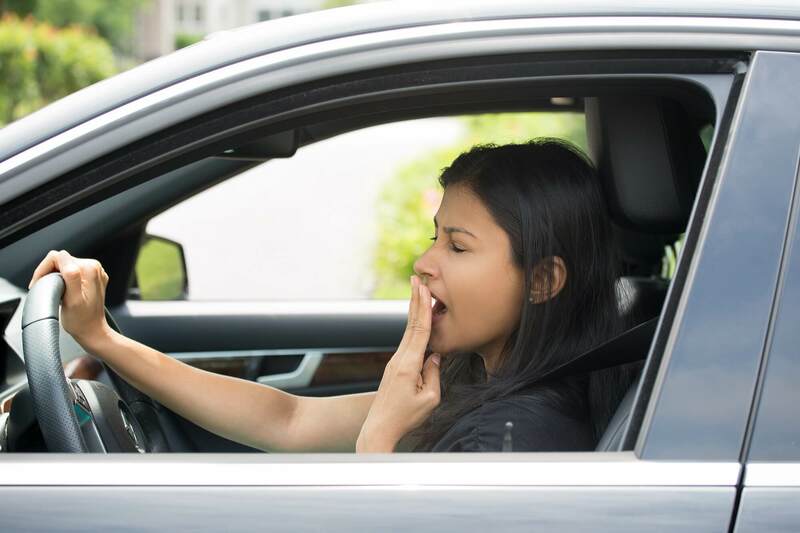 Although the medicines ease the sniffy nose and itchy eyes, drivers may not be fully aware of the significant impact these side effects can have on their ability to drive safely.